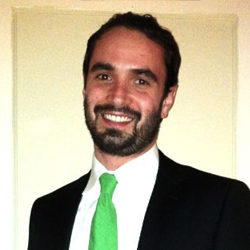 Bill Heiser is currently the Director of California Operations at the Center for Employment Opportunities. Bill joined CEO in 2010 to establish their presence in California and currently oversees CEO’s operations in CA, beginning with the Golden State Works Project in Oakland. He has over 7 years experience in the reentry field. Prior to joining CEO, Bill served as the Coordinator of the Community Safety and Justice Program at the Urban Strategies Council in Oakland, where he managed a number of county-wide reentry and violence prevention initiatives. Bill also has an extensive background in reentry research and policy analysis having focused on this issue while serving as a research associate at both the Illinois Division of Mental Health and the Columbus Children’s Research Institute in Columbus, OH. He holds a M.A. from the University of Chicago and a B.A. from Hampshire College. Niema Jordan, is a storyteller, content strategist, producer and award-winning filmmaker from Oakland, California. She began her career in media as an undergraduate at Northwestern University’s Medill School of Journalism studying magazine writing and editing. Later she received her Master of Public Health and Master of Journalism from the University of California, Berkeley. 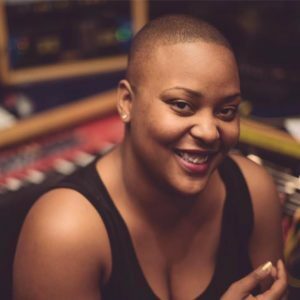 Niema has written for numerous publications including ESSENCE, EBONY, The Undefeated, The Crisis, and Glamour. 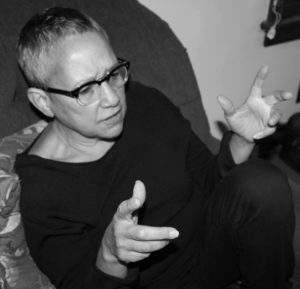 Her production credits include Oasis (producer/director), The Chosen Life (associate producer), Fatherless (associate producer), Bobby Kennedy for President (researcher) and The Force (impact producer). She is on the Board of Directors at Reel Stories and a member of Delta Sigma Theta Sorority, Inc. She is currently an editorial associate at Square crafting content to support entrepreneurs. Phoumy Sayavong serves as the Treasurer for the Oakland Kids First board of directors. 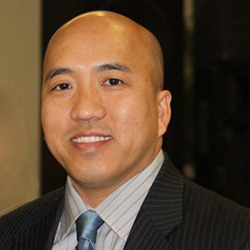 Phoumy is currently the Interim Dean of Humanities, Social Sciences, and Applied Technology for Laney College. He received his Ph.D. in Psychology from the University of California at Santa Cruz and was a researcher and evaluator for over 10 years. His professional experience includes serving as the Senior Researcher for the Oakland Unified School District, Research Associate at the Metiri Group, Evaluator at NASA Ames’ Educational Technology Team, and Researcher for the Center for Education Diversity and Excellence. He has also worked as a private consultant and evaluator on topics such as teacher professional development programs, community mental health needs assessment, after school programs, and survey development. Catlin Fullwood is a veteran of a number of social justice movements, including the movement to end violence in the lives of women and girls, the HIV/AIDS movement, the youth development and youth organizing movement, and the gender, queer, and people of color liberation movements. During her 30 years of experience, she has worked as an organizer, policy advocate, organization and program builder, administrator, and researcher. Currently, she is focusing on integrating her work on the ground with her interest in participatory research, and her experience with organizational development and capacity building. A critical element of the work is the development of approaches to community involvement and constituency building through the development of an “activist inquiry” which includes participatory evaluation and action research. This activist inquiry is grounded in a belief in the ability of ordinary people to make extraordinary change. For the past 17 years she has been the Principal Consultant for On Time Associates deepening their organizational and leadership capacity. Catlin is a public speaker, trainer, activist researcher, educator and facilitator committed to individual and community building with those working for social justice and social change. She is also an artist, a writer and a runner. She splits her time between Tennessee, where she lives with her daughter, and the Bay Area. Nicole Branch, MLIS, is a research librarian at Holy Names University in Oakland, California, where she provides research support services and information literacy instruction to undergraduate and graduate students. An Oakland resident, Nicole has served as a program director and fundraising professional for a number of youth serving agencies in Oakland, Richmond, and San Francisco, California. 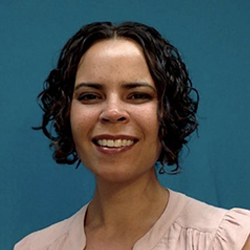 Nicole holds a Master’s degree in Library and Information Science from San Jose State University and a Bachelor’s degree in Anthropology and African American Studies from the University of Massachusetts.